For most current petition, click here. The national/international organizations below have a website page dedicated to petitions and other actions, some of which are very current. Some have activist toolkits. Check them out. You may both view petitions and create petitions. Tell your senators to oppose legislation that could block a deal with Iran. settler attack on U.S. consular officials. To be delivered to The United States House of Representatives, The United States Senate, and President Barack Obama. We urge you to speak up: Palestinians shouldn't be punished for joining the International Criminal Court. Click here for more info and to sign petition Also see article on Israel withholding tax revenues to the Palestinians. Amnesty International URGENT ACTION: Release Murad Shtewi, prisoner of conscience, immediately and unconditionally. 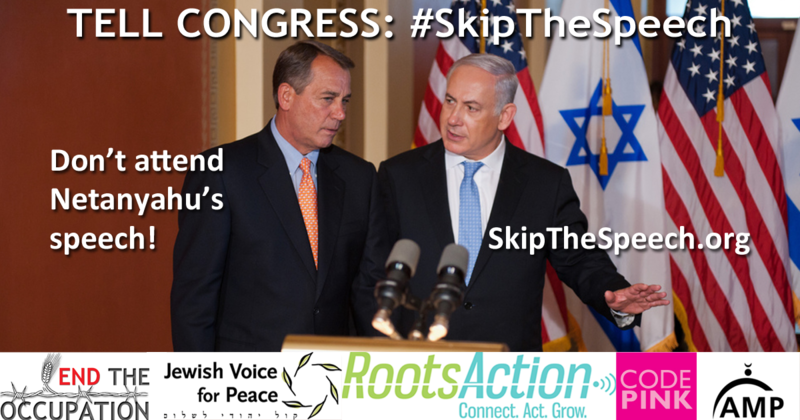 Tell Congress: Settlements Must Stop. Peace negotiations between Israelis and Palestinians are at a halt, but human rights violations associated with the Israeli occupation continue. Settlements, in particular, and the infrastructure that supports them, continue to take Palestinian land and obstruct daily life for Palestinians. 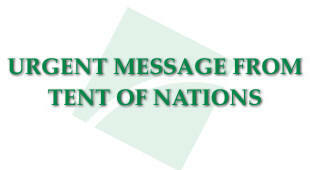 For more information and action you might take, click here. We support President Obama and members of Congress who oppose the Nuclear Weapon Free Iran Act. Those who support the act should pair it with a Nuclear Weapon Free Israel Act, with the same sanctions to be applied to Israel as to Iran if it does not comply equally with the same constraints on its nuclear program. 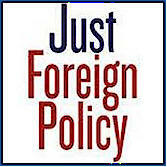 The US must be consistent in its foreign policy and hold all nations to the same standard. The best solution is a nuclear weapons free Middle East and a nuclear weapons free world. Located in the Bethlehem District in the West Bank, Wadi Foquin is a Palestinian village of 1,200 inhabitants (click here for a larger map). Since the establishment of Israel as a state Wadi Foquin has been twice demolished and then in 1954 those who lived there were forced into a refugee camp. JVP has ongoing petitions. Go to their site and click on "Campaign" in the navigation bar. Signing online petitions is a start, but just a start.